Technology has been evolving faster than we can imagine. Traditional car lock and key systems have been replaced by electronic keys, fingerprint activated keys, voice-activated locks and so on. The technology has given a good amount of luxury and advantage when using these sophisticated systems, as they are easier to use and provide more security to our automobiles. As the lock systems get advanced, unlocking the car without the help of a key becomes even more complicated. 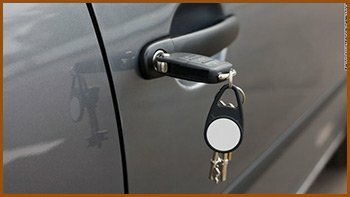 Interstate Locksmith Shop’s trained professional would be able to help you in the vicinity of Louisville, KY to unlock the car and to provide an alternative source of access. Car lockouts could be embarrassing and stressful, as we would be stuck in the same place without any means of transportation. If we have been locked out of our car midnight without any source of transportation, it becomes really hectic to handle the situation without the help of a professional. 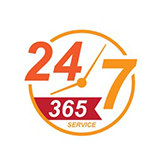 We provide round the clock assistance by unlocking the car at affordable costs, as our team would be pleased to address your concerns at any given point of time. 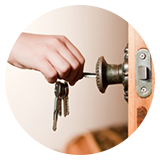 Most locksmiths are skilled at handling lock and key issues. 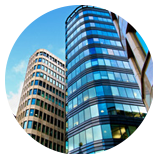 However, a professional or an expert would be able to provide the same service in an effective way. 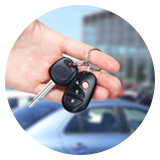 Our team of professionals is well trained and experienced to tackle any kind of car locksmith issue. When it comes to unlocking your car, our experts can do so in a completely non-destructive way, something which novices cannot achieve. We understand that you’re stressed and you might think that smashing the glass is the most rational decision. Let Interstate Locksmith Shop tell you otherwise! 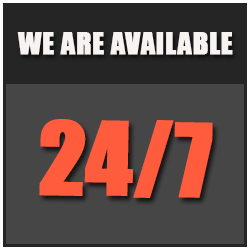 We provide exceptional services by using a wide variety of techniques to unlock the car without damaging any other part of your automobile. Our team of professionals is well trained to fix these kinds of issues, as we have plenty of experience in unlocking the cars successfully. 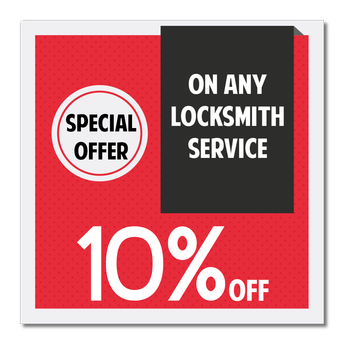 Call us at 502-482-5420 to reach out to a professional locksmith service provider to avail efficient services in Louisville, KY at affordable and reasonable costs.